Is it advisable to eat eggs every day? Yes! Itlog everyday is OK! Researches show eating an egg everyday does not increase risk of heart disease. An egg has 187 mg of cholesterol, and the recommended limit is 300 mg per day—or only 200 mg if you have diabetes or risk factors for heart disease. I also learned that four eggs everyday may even improve your health, as they contain nutrients difficult to find in other foods. So I'm sharing an EGGciting event that's truly hard to eggnore. Bounty Fresh had an eggtastic revelation at the #WorldEggDay event last October 12 at the Mall Atrium Eastwood. 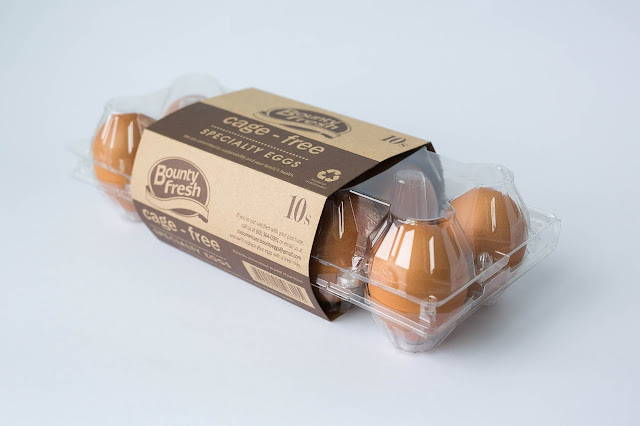 Got to know what's beneath the shell of every premium quality eggs of Bounty Fresh. Plus, we enjoyed a lot of egg-xhilarating activities! 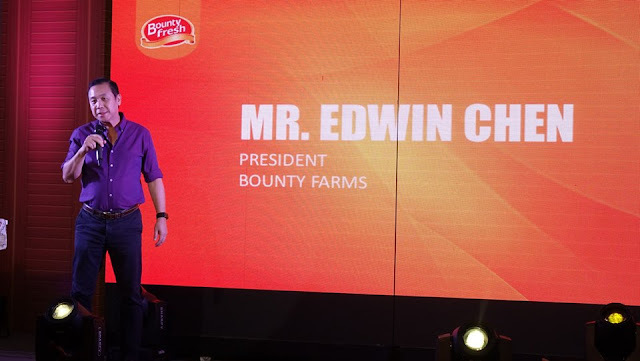 “We are optimistic that by leading events like the World Egg Day, Filipino consumers will become more familiar with our products, especially the nutrition-enriched Bounty Fresh Eggs,” says Architect Edwin Chen, Managing Director of Bounty Farms, Inc.
“Despite their affordability, the Philippine consumption of eggs is among the lowest in Asia. This is because of the misconception that eggs are bad for the health because of the cholesterol. We want to correct this misconception,” Chen adds. 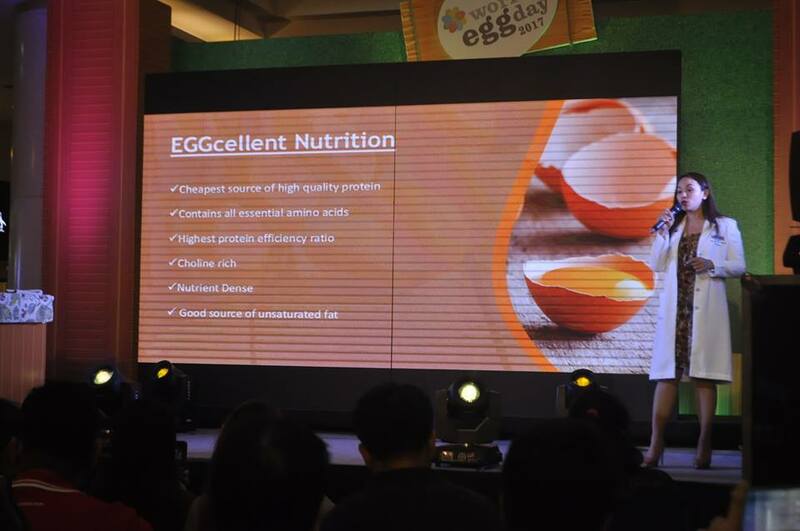 Architect Chen explains that an egg has 187 mg of cholesterol, way below the recommended limit of 300 mg per day, or only 200 mg if one has diabetes or heart disease. While table eggs may cause mild increases in Total and LDL cholesterol levels, this is not a cause for alarm. Eggs, he adds, consistently raise HDL (the “good”) cholesterol. In fact, studies show that up to three whole eggs per day are perfectly safe for healthy people. - Dirty eggs and eggs with cracks or “hairline” cracks that are not visible to the eye are removed when they pass through the so-called “candling area” section of the conveyor. - Eggs are sorted by the machine and not by human hands to prevent contact with contaminants. 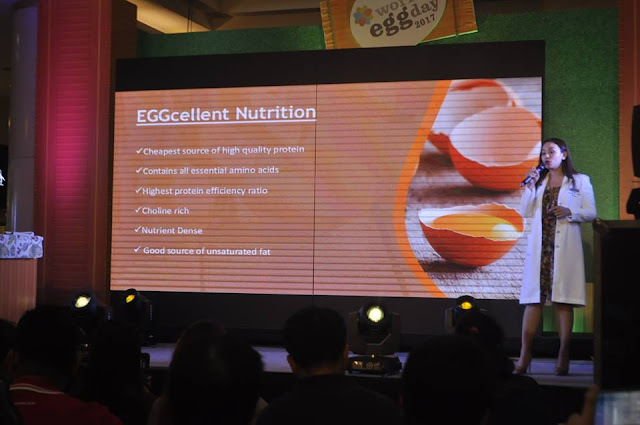 As attested by credible agencies such as the Food Nutrition Research Institute (FNRI) under the Department of Science and Technology (DOST), eggs are very good source of affordable, high quality protein. They are rich in vitamins D, B2, B6 and B12, as well as a good source of minerals such as zinc, iron and copper, as well as choline. 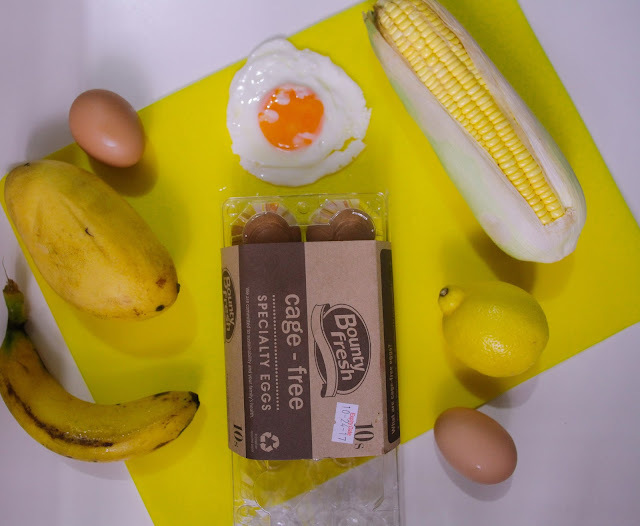 Because of the vitamins and minerals found on eggs, consuming them will help strengthen muscles, boost the health of the brain, bolster energy production, promote a healthy immune system, as well as lower the risk of heart diseases mainly because of choline, which helps in breaking down the amino acid homocysteine that is associated with the development of heart diseases. 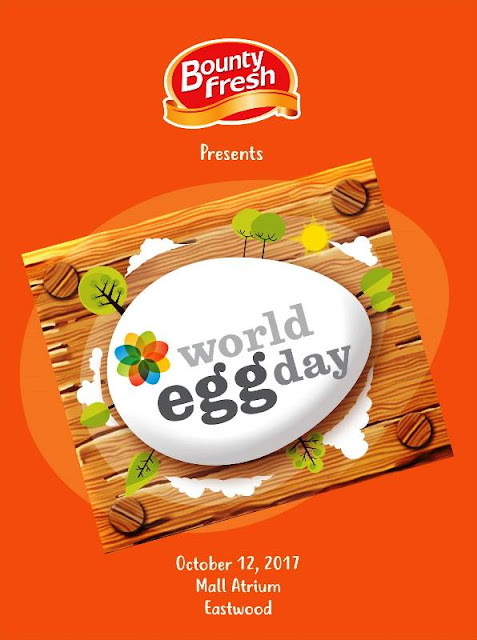 Eggs are also healthful for pregnancy as the nutrients help prevent congenital disabilities such as spina bifida. Moreover, eggs aid weight loss and maintenance, improve eyesight and promote healthier skin. 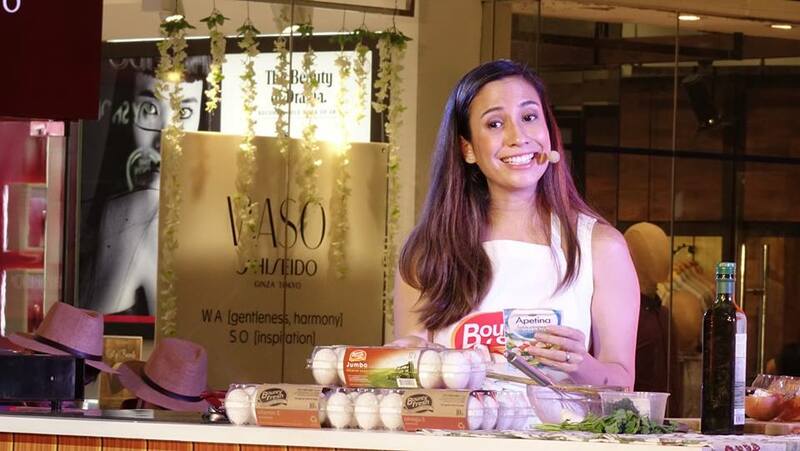 Stephanie Zubiri shared her fave Spinach and Feta Frittata recipe, a sumptuous dish that you can try at the comfort of your home. 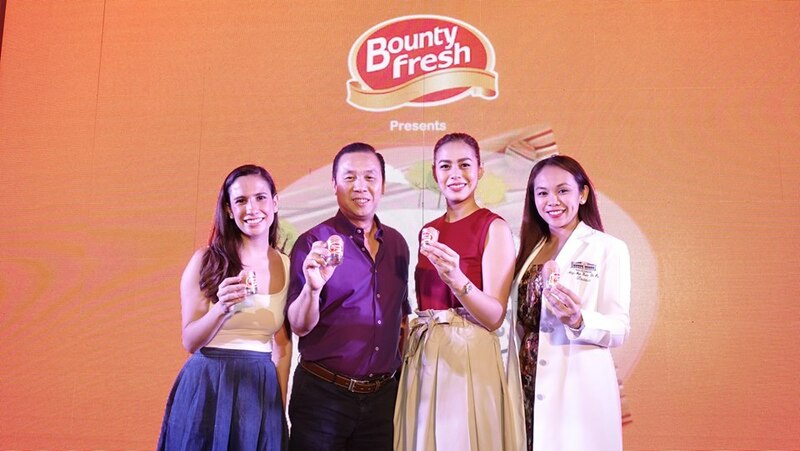 So make sure to #ChoosetheRightHue for you and your family :) For more details, visit https://www.facebook.com/BountyFreshEggs.